December 21 – The influence, importance and ambition of Internazionale’s new owners Suning Sports Group to the club’s development was reinforced yesterday with the announcement of a multi-year sponsorship agreement for a package of naming rights by Suning Group affiliates. December 21 – Twitter week-on-week growth rates increased again this week for Premier League clubs, up to 253,000 across the league from 228,000. This was a week that saw Premier League fixtures on five days as three rounds were crammed in before Christmas. 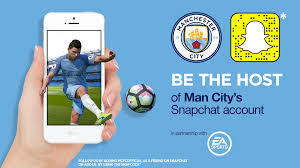 December 21 – Manchester City have pushed the digital and social media boundaries further with the introduction of a matchday Snapchat host. 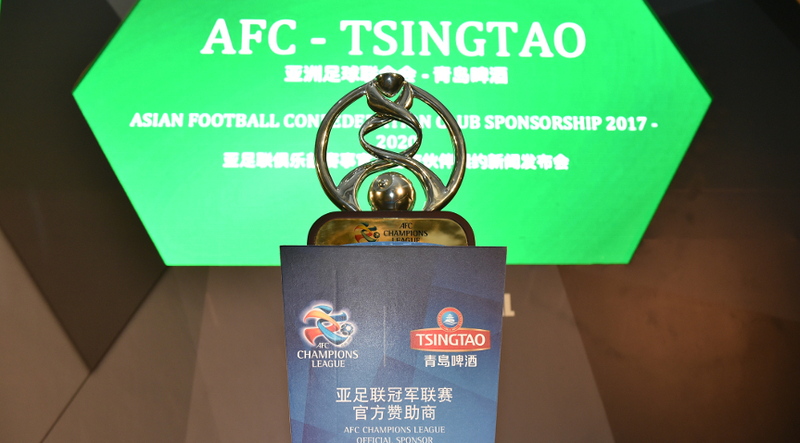 December 19 – Chinese brewer Tsingtao has renewed its sponsorship of the fast developing and increasingly commercial AFC Champions League for another four years, no figure was announced for the deal. 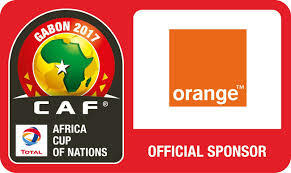 December 19 – Confédération Africaine de Football (CAF) has renewed telecoms giant Orange as a major sponsor of its competitions for another eight years. The deal has been finalised just a couple of weeks before the start of the Total Africa Cup of Nations (AFCON) in Gabon in January. 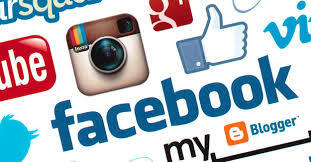 December 16 – Instagram continues to be the social media growth engine for Premier League clubs with new followers up by 376,700 over the past week, a 40% increase on the 273,100 rise the previous week. In contrast week-on-week growth of Twitter followers and Facebook like were down across the league. 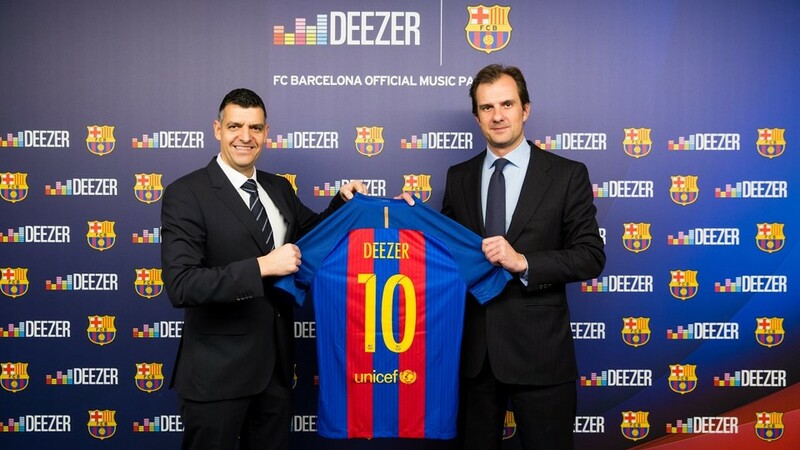 December 16 – Music streaming platform Deezer is hoovering up the world’s biggest club football brands. Hard on the deals of the announcement of a deal to become Manchester United’s official music partner earlier this week, it has now unveiled FC Barcelona as a partner. December 15 – US sportswear brand Nike has strengthened their European foothold extending their partnership with the French Football Federation until 2026. 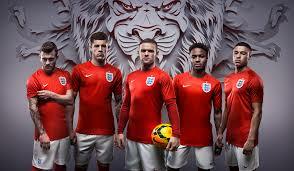 Nike this week also confirmed a £400 million 12 year renewal of their deal with England. December 15 – The International Champions Cup (ICC) – the growing pre-season tournament that sees many of Europe’s elite clubs compete in a semi-formal club competition around the world in showcase matches – has signed tourism marketing body Visit Orlando in a multi-year partnership. December 14 – Premier League Twitter activity was up this week across all clubs, to a total of 4,760 tweets compared to 4,290 last week. With three games to market in eight days and the clubs keen to move their Christmas merchandise. the increased level of activity is not surprising. December 14 – The timing is interesting, if not ironically amusing. In the week that three former chairman of the English Football Association and two former chief executives wrote to parliament saying the governing body was not fit to govern, Nike confirmed it has extended its partnership with the FA for an additional 12 years through to 2030. December 14 – Daily Fantasy Sports (DFS) operator Oulala.com has closed a second round of funding of €1.35 million from private investors. 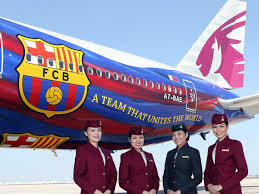 December 13 – Barcelona have added two new Chinese partners while ‘soon-to-end’ shirt sponsor Qatar Airways has confirmed that it is still in discussion with the club over commercial opportunities once Rakuten take over as the new main sponsor next season. 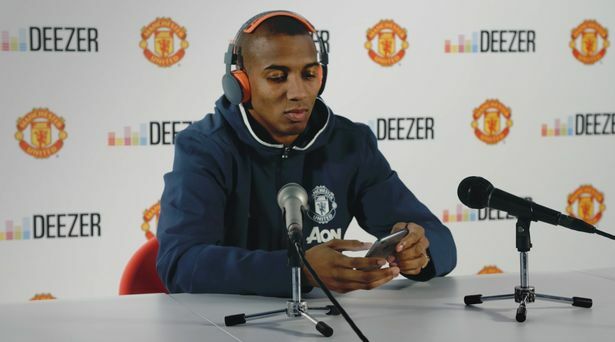 December 13 – Manchester United has unveiled digital music platform Deezer as its exclusive music streaming partner in a global deal. December 13 – Germany’s Bundesliga is tweaking its brand look, modifying its distinctive white silhouetted player on the red background to clearly identify three different brand ‘divisions’ within the organisation.